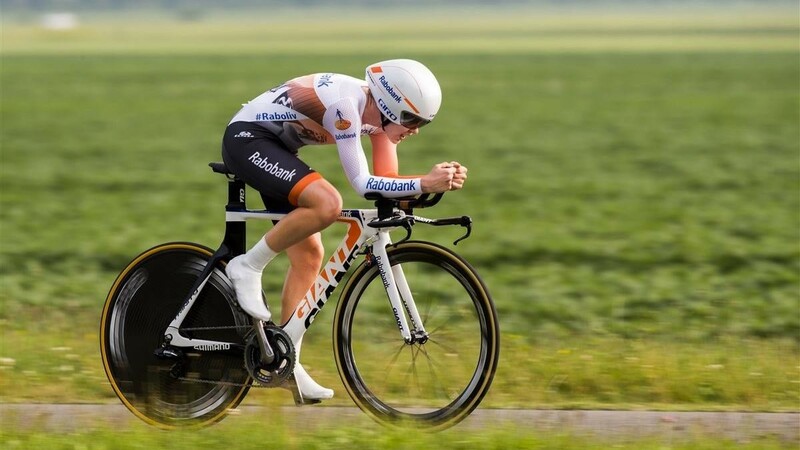 For over a year Rabobank and Tyrsday have successfully brought top-class sport and the online community together. 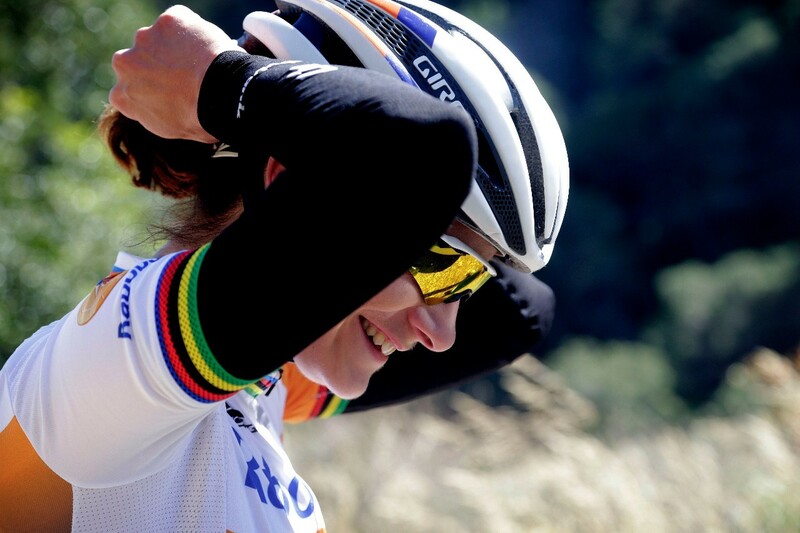 Through easy-to-use software, guidance and inspirational stories we have reached a wider audience for Rabobank and one of it's finest former riders, Marianne Vos. 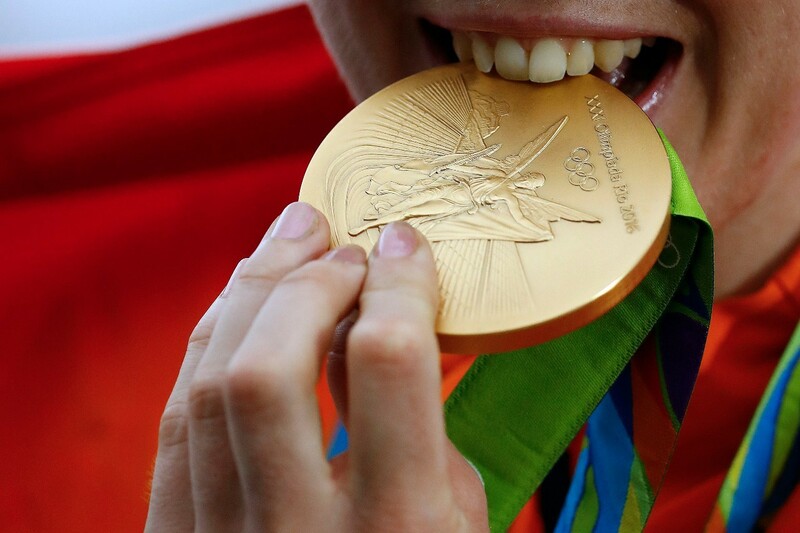 For decades Rabobank has been involved in top-class sport. Tyrsday helped Rabobank to spread that message to a wider audience. Thirty athletes, all previously sponsored by Rabobank, received a custom made website on which they can share their stories. This was also a platform for Rabobank to share their own message.